Story Contracting’s ‘Access For All’ project for Network Rail at Elgin Station has been shortlisted for ‘Rail Station of the Year‘ at the 2016 National Transport Awards. 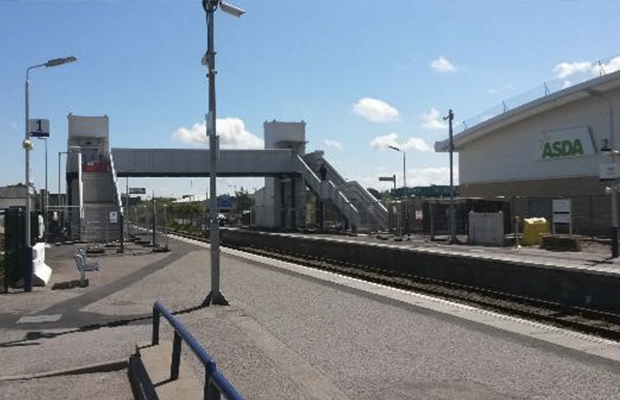 A new £2.1 million pedestrian footbridge with passenger lift was installed successfully to deliver the provision of obstacle free, accessible routes to and between platforms. The Access for All scheme is part of the Railways for All Strategy, launched in 2006 to address the issues faced by mobility impaired passengers using railway stations in Great Britain. The scheme was delivered successfully by Story Contracting’s Rail Scotland team during a 37 week programme, on time and on budget.